Psychology is the study of the mind and behavior. As we know, the mind is highly complex! 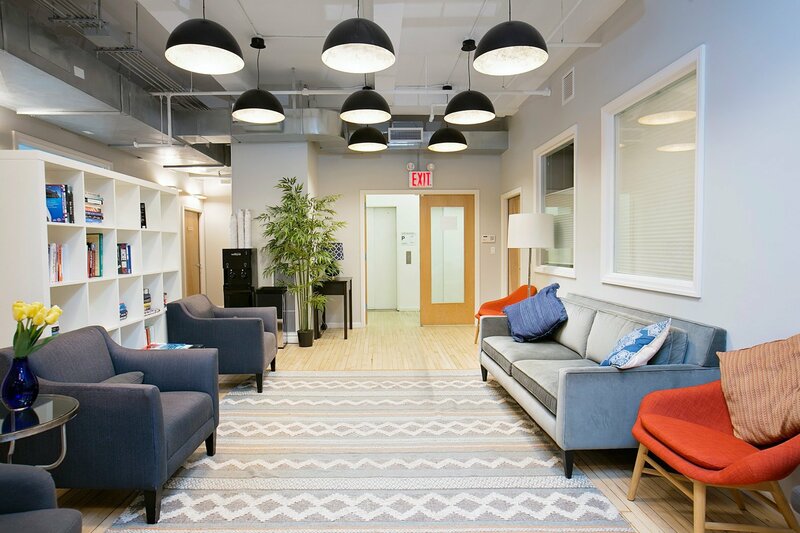 At Union Square Practice, we have a range of approachable experts who conduct therapy. We believe that a great connection between you and your therapist makes for the most successful outcome. To learn more about therapy, check out our blogs on “What Makes Therapy Work?” from co-founder Dr. Jonathan Fader for adults and another from Dr. Laura Paret for children and teens. If medication is a consideration, USP has psychiatrists that can prescribe. Although it is typical for someone to come in on a weekly basis, the frequency of visits is determined in collaboration between you and your therapist.